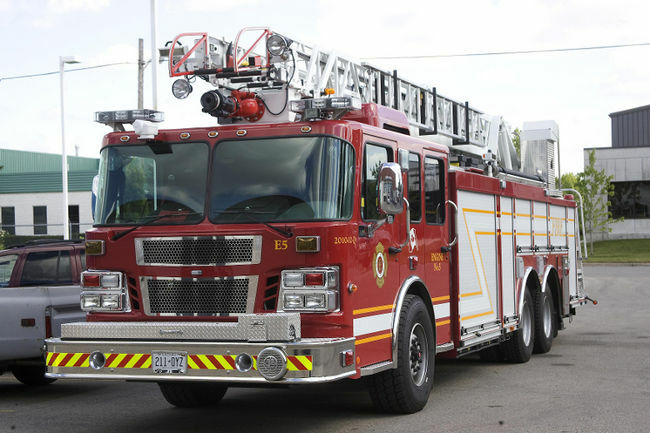 An advertisement for the fire chief position posted in March on job boards across the country closed on Saturday, said Lynn Livingstone, the city’s managing director of neighbourhood, children and fire services. “We’re using a search firm,” she said. Both external and internal applicants are being considered, she said. The online posting for the job says the ideal applicant should be an outstanding leader with a track record of building organizational cultures where all staff are valued and respected. Fifteen years experience, including several in a management role, is required, along with experience negotiating collective agreements, says that posting that directs interested candidates to apply through Odgers Berndtson, an executive search firm. Though the salary for the position isn’t listed, Kobarda was paid $203,814, plus $8,567 in taxable benefits last year, according to the 2017 public salary disclosure. 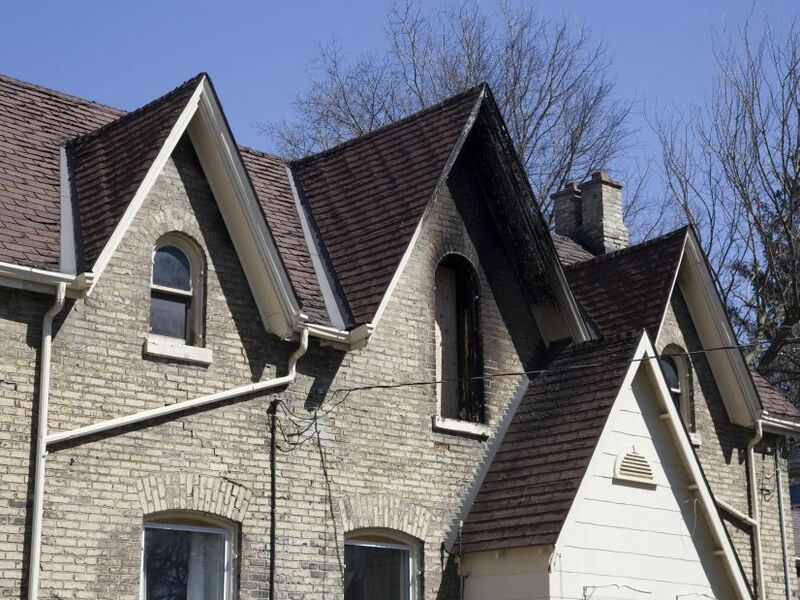 Under the Public Sector Salary Disclosure Act, organizations that receive funding from the province must to publish the name, position, gross income and any taxable benefits of all employees paid more than $100,000 by the end of March each year. Former deputy fire chief Lori Hamer stepped into Kobarda’s role on an interim basis after the 27-year veteran announced his retirement in March, making her the first woman to helm the fire department in the city’s history. Kobarda announced his retirement as allegations of workplace harassment, bullying and retaliation in the city’s fire and police departments swirled, prompting the city to hire an external organization to examine its complaint policy and review overall practices. 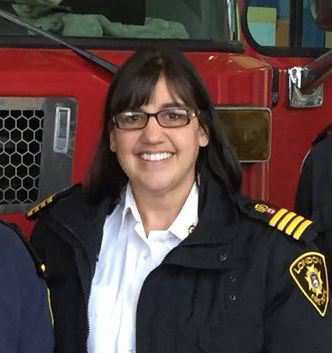 Hamer, who has confirmed she’s putting her name in the hat for the top job, was hired as a deputy chief in London after spending nearly two decades in Kitchener, where she oversaw the fire department’s communications centre. 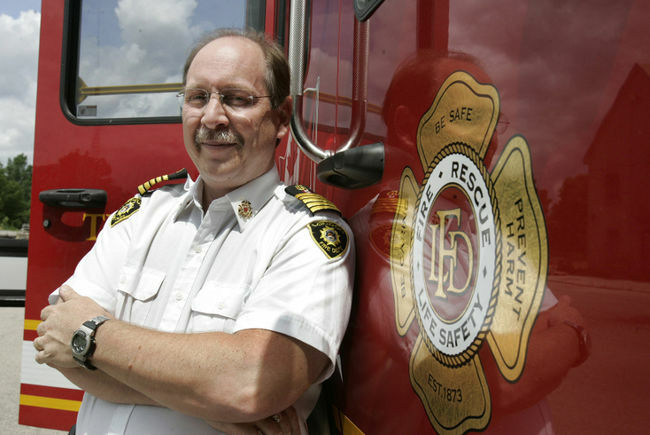 Acting deputy chief Jack Burt said he couldn’t comment when asked over the weekend whether he’d applied for the chief’s job.